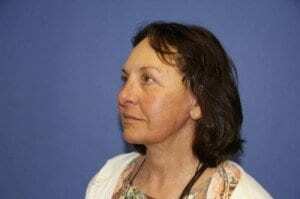 What Is Facelift Surgery or Rhytidectomy? The use of filler, botox, peels, dermabrasion will tighten the skin and give a natural facial enhancement. Hence, avoiding surgery. or it can act as an adjunct to surgery. 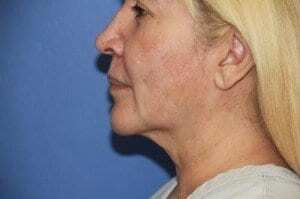 The term “liquid facelift” has been used to describe facial rejuvenation with botox, fillers such as Restylane and Sculptra. 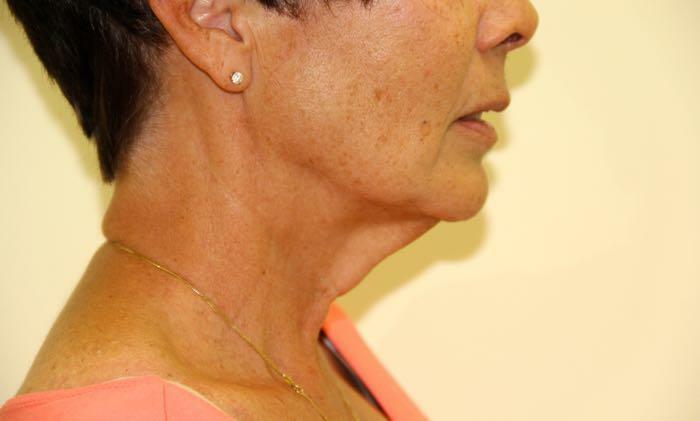 A facelift can create smoother, more youthful facial contours. 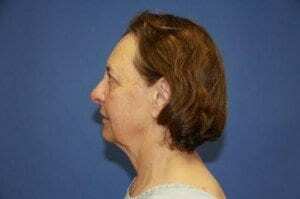 In addition, the muscles of the face should be tighter and more defined. 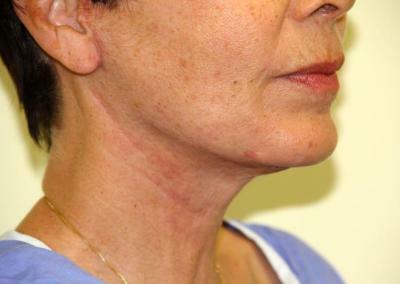 Unsightly features such as a double chin or loose, sagging skin will be eliminated. 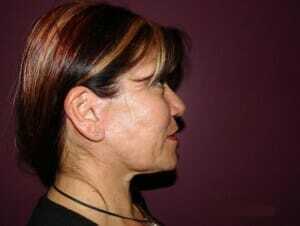 SMAS procedure facelift. This can be divided into SMASectomy, SMAS plication. There are different modifications of SMAS plication. 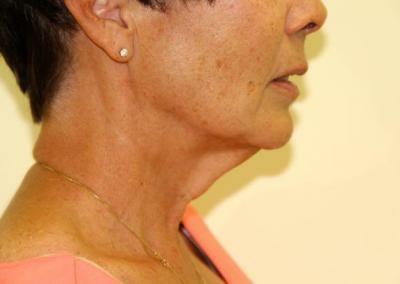 MACS lift All these procedures can be combined with neck lift, and liposuction of the neck. During the consultation. Dr. Jaibaji will evaluate your concerns, hopes and desires. 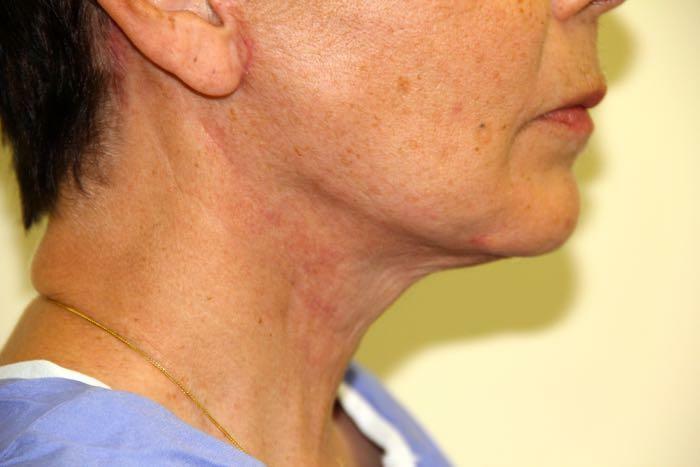 examine the face and neck in detail and determine the appropriate procedure for you. Dr. Jaibaji will also discuss the operative procedure, your recovery, how much bruising and swelling you will get after the surgery and the ways to reduce it. 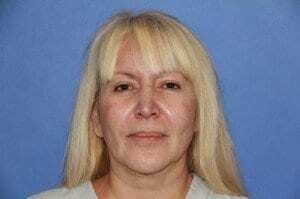 The discussion will also include addressing the risks of the procedure. 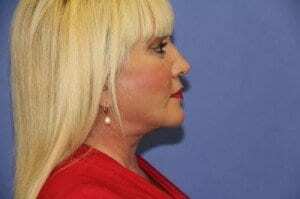 Dr. Jaibaji will advised you if min facelift is the right procedure for you. 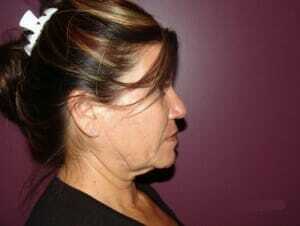 The face lift cost will depend on the type of facelift and if additional procedures are required. The price includes the cost of facility, and anesthesia and garments. Financing is available through Care Credit when required. General anesthetic or intravenous sedation is administered, and an incision is made around the ears that can be extended into the hairline. Through the incisions, the tissue and muscle are repositioned, and excess fat and tissue are removed. 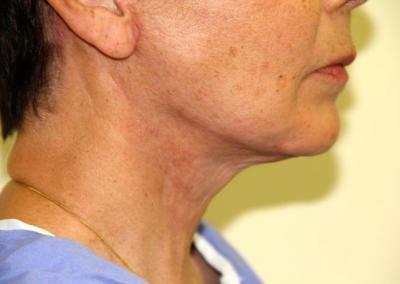 Facelift is commonly combined with neck lift. This combination will provide a more youthful and natural looking face and neck. 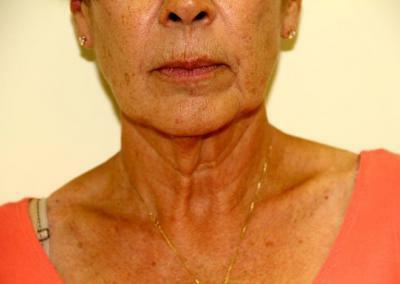 Fat transfer to the face during a facelift surgery will improve tissue volume. 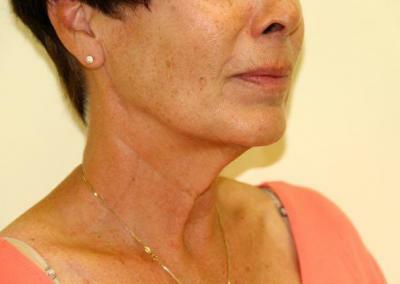 Fat is used to fill the cheeks, nasolabial folds also called laugh lines, the lips, temple area and sometimes along the jaw line. 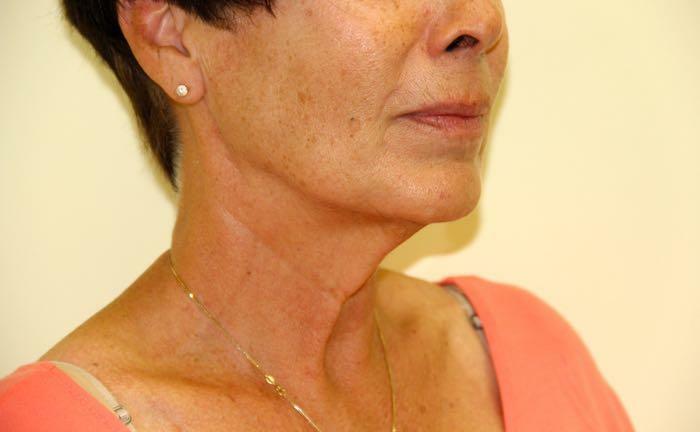 During your consultation with Dr. Jaibaji he will discuss with you the option of fat grafting. Immediately following surgery, you will experience some swelling, bruising and discomfort. These temporary side effects are normal, and can be managed with prescription pain medication. Elevation of the area and ice packs may be used to minimize swelling. Stitches are removed in about a week, bruising should resolve in the first two weeks, and swelling in 3-8 weeks. For most patients, normal activity may be resumed in 1-2 weeks, and more intense activity in 6-8 weeks. The neck and cheek can be numb for a while. The sensation usually come back after 2-3 weeks. Some areas of the face may take longer to recover the sensation. In this era, there is a constant outside pressure to maintain beauty. One of the common problems that I see in my practice is the overly done face. 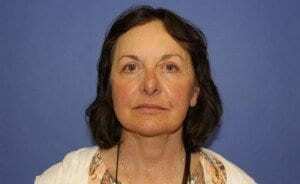 This can be in the from of too many procedure performed or excessive use of filler without regard to facial sub unit harmony. 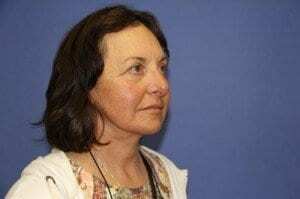 I try to explain to my patient that a natural looking youthful face is the goal. On many occasions I find myself advising the patients against a procedure that would give them an unnatural look. People hear about new procedures and new techniques on daily basis. Hype and price cutting marketing techniques does have an impact on patients emotions. New techniques in general do not last and can leave patients disappointed. The cost of correcting a complication is also higher. 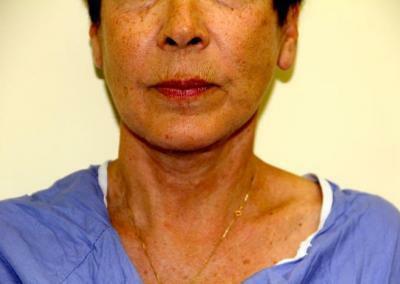 The risks of a facelift are similar to those of other surgeries. 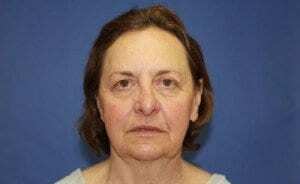 They include asymmetry, infection, pain, and changes in facial sensitivity. Your consultation will include a discussion of your medical history and any possible steps you can take to minimize your risk of developing complications. 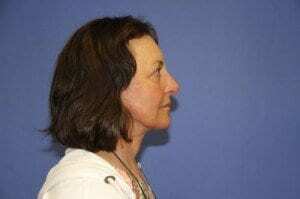 If you’re dissatisfied with facial wrinkles and folds, you may be an excellent candidate for a facelift. Contact us to schedule a consultation. 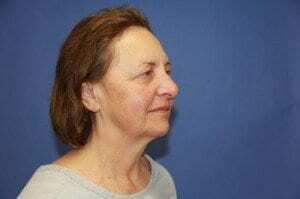 We would be happy to address any questions or concerns you may have about facelift surgery. 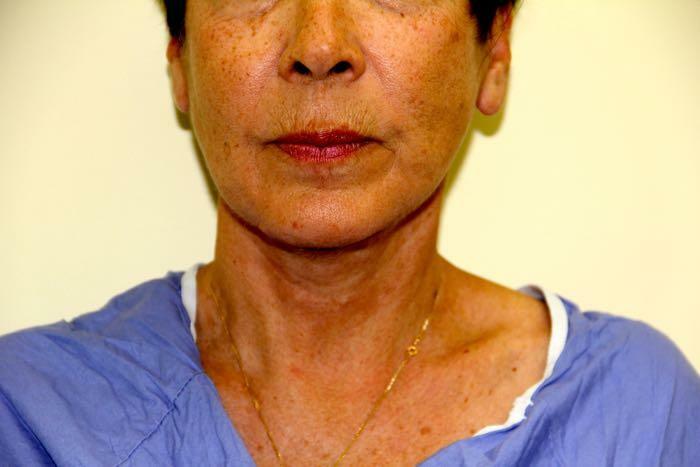 This patient of Dr. Jaibaji, was concerned about her excess skin in upper and lower lids, her neck bands and jowls. 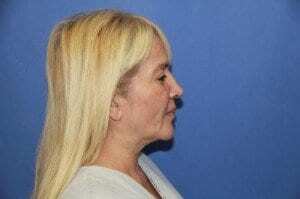 she underwent face and neck lift. 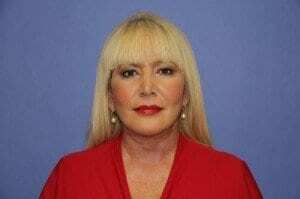 She also had upper and lower lid surgery and brow lift. Face lift San Diego. 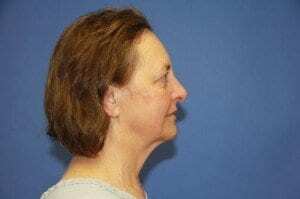 Dr. Jaibaji performs face lift which is also known as rhytidectomy, a facelift is a surgical procedure to improve visible signs of aging in the face and neck. 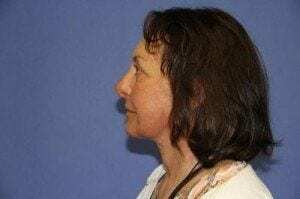 A facelift can only be performed surgically; non-surgical rejuvenation treatments cannot achieve the same results, but may help delay the time at which a facelift becomes appropriate and complement the results of surgery. 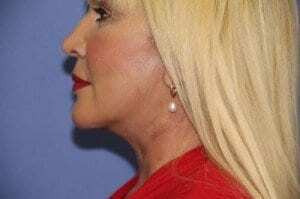 As a restorative surgery, a facelift does not change your fundamental appearance and cannot stop the aging process. 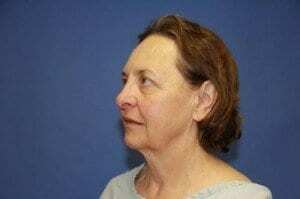 Rejuvenation procedures typically performed in conjunction with a facelift are brow lift, to correct a sagging or deeply furrowed brow, and eyelid surgery to rejuvenate aging eyes. 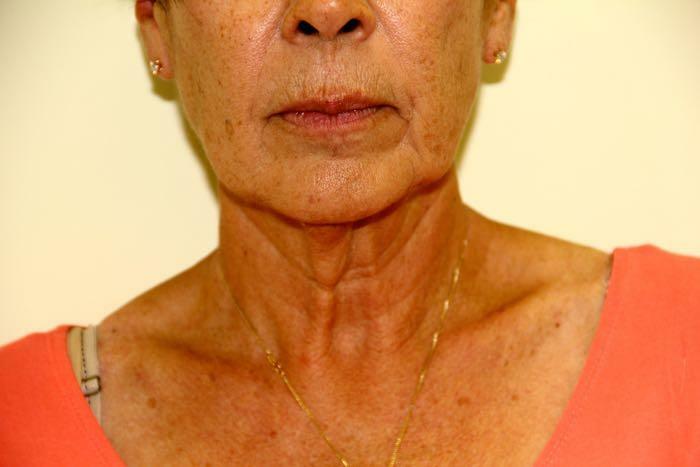 Smoking History: Non-SmokerThis patient from Orange County was interested in improving her neck bands and jowl area.